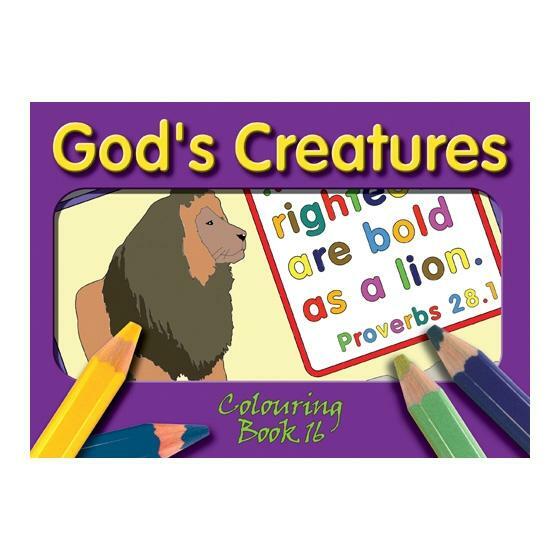 Colouring book containing 14 plus pages of texts and illustrations on God's Creatures, with a Bible passage in the back for parents and others to read with the children. Colouring Book - God's Creatures was published by Trinitarian in December 2003 and is our 341st best seller. The ISBN for Colouring Book - God's Creatures is 9781862282506. Got a question? No problem! Just click here to ask us about Colouring Book - God's Creatures.